Mystudycart is an online platform that provides Online Courses for BITSAT (live and two-way interactive online classes). Considered as one of the best online coaching provider for JEE and BITSAT, Mystudycart has an academic pool of some of the best online tutors in India. The experienced and qualified teachers are professionally trained to teach aspirants in online mode using computer/laptop and internet connection. 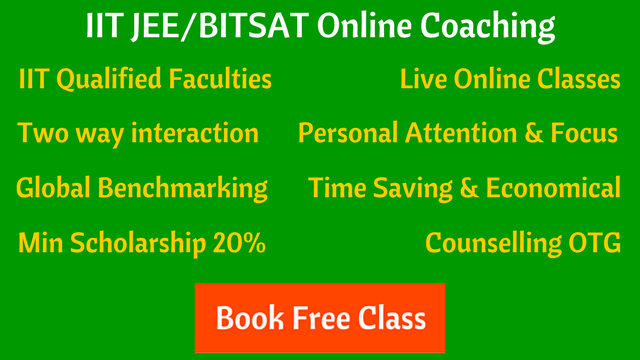 The structure of BITSAT online course is very simple on Mystudycart platform. If a student has a computer/laptop and an internet connection, he/she can easily take the classes from home or anywhere else. The students are provided a link or login credentials to enter into the online classroom, and then it’s very similar to normal classroom. There will be a blackboard, you can see the teacher, hear the voice, you can ask your questions, doubts and everything that is possible in a normal coaching class. 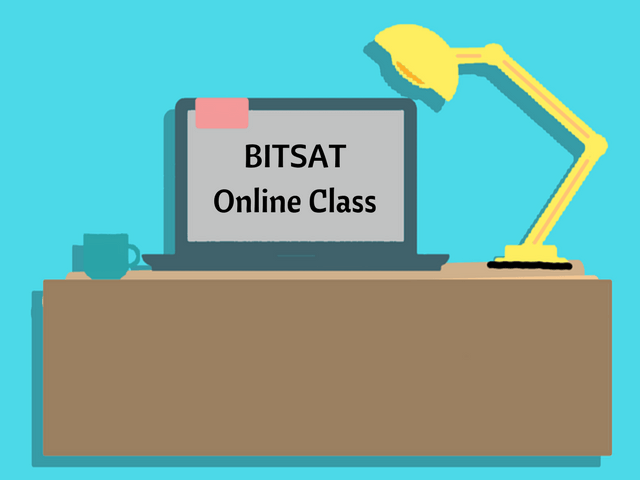 BITSAT online interactive classes gives you the feel of a regular physical classroom where you can ask your doubts from the teacher. After the class, recording of the same exact class will be delivered to student’s account for future reference. If you miss out on a live class, you can see the recording of same exact class later whenever you want, for better understanding and revision. Mystudycart online batches are short (20–25 students), so it’s easy to monitor each student’s progress. It allows a student to ask the doubts more easily and freely. Class timings are flexible. No travelling. Saves time and money both. Parents can assess the performance of child at home itself. Hard copy study material of BITSAT that includes Study Modules, Daily Practice Papers (DPPs) and Question Bank, will be delivered to student’s address immediately after the enrollment. The questions in study material will be on the basis of BITSAT syllabus and past year papers. Sometimes the questions level will be higher, just to prepare you well for tough problems. Best Online Test Series for BITSAT : Provides the real exam-hall experience at home. You can solve online mock tests chapter-wise or full test papers. After giving the test, you can see the analysis like time spent on each question or section, your less scoring areas, silly mistakes and suggestions to improve in the next test. Special classes for English and Logical Reasoning sections. Along with tips and tricks, you will be provided enough questions for practice in these 2 additional sections. For our BITSAT online courses, we share complete batch calendar in advance with parents and students. There is complete transparency about the teachers, the online platform, student performance, fee and scholarship details. Our teachers and the counselling team regularly motivate BITSAT aspirants to not take too much pressure and feel confident for the exam. Check out a free online demo class, and if you are satisfied with the quality of the teacher and the platform, you can join an online course for BITSAT. We believe in active participation of student with teacher in class. Hence we provide BITSAT course through live classes only. Video lectures and App based tutoring don’t provide the 2-way interaction between teacher and student which is very important to clear all the concepts and doubts of a student.